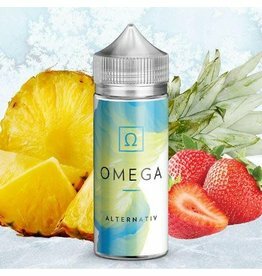 A refreshing blend of strawberry, pineapple and lemonade candy flavors with a splash of ice cold menthol added. 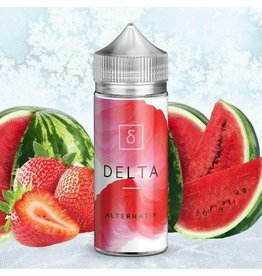 A mix of strawberries and refreshing watermelon with a splash of ice cold menthol added. 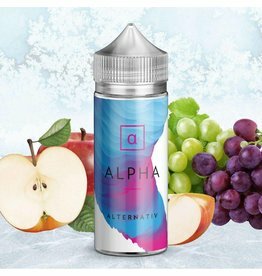 Alpha by Alternative E Liquids brings to you an incredible blend of freshly picked grapes and ripe apples for optimal quality. 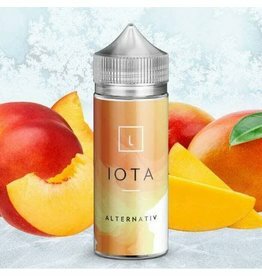 Iota by Alternative E Liquid consists of a fruity blend of succulent peach and ripe mango flavors with a kiss of cool menthol. 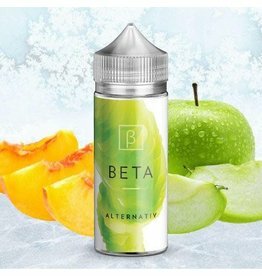 Beta by Alternative E Liquid is a delectable granny smith apple and peach flavor that will keep your entire palate satisfied.